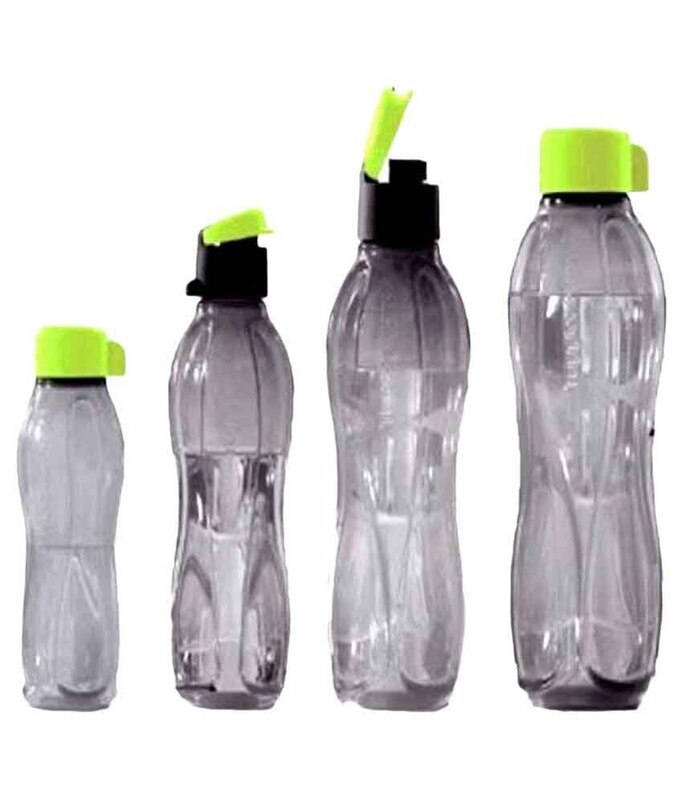 We are a manufacturer of Fridge Water Bottle in our company Regency Industries in high quality and trusted material with different size design and different caps design for easy to use in different way for daily used Material - food grade high quality plastic Size (ml)- 500, 650, 800, 1000, 1200. 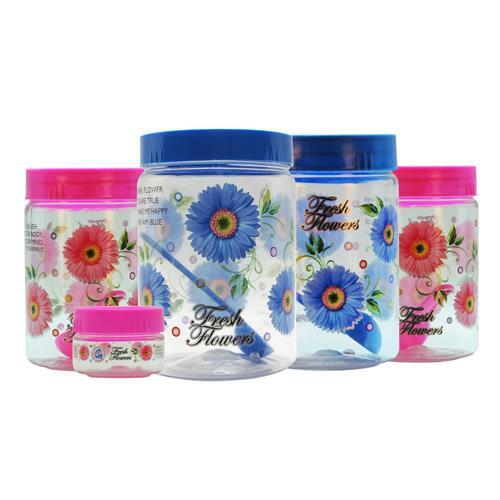 Production capacity - 15000 pieces per day. 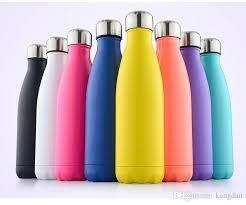 Hi, I am interested in "Fridge Bottles" and need pricing regarding same. Please contact me.